Every year the scouts of 'Fons Olterdissen' have an open Podium where everyone can show their talent. 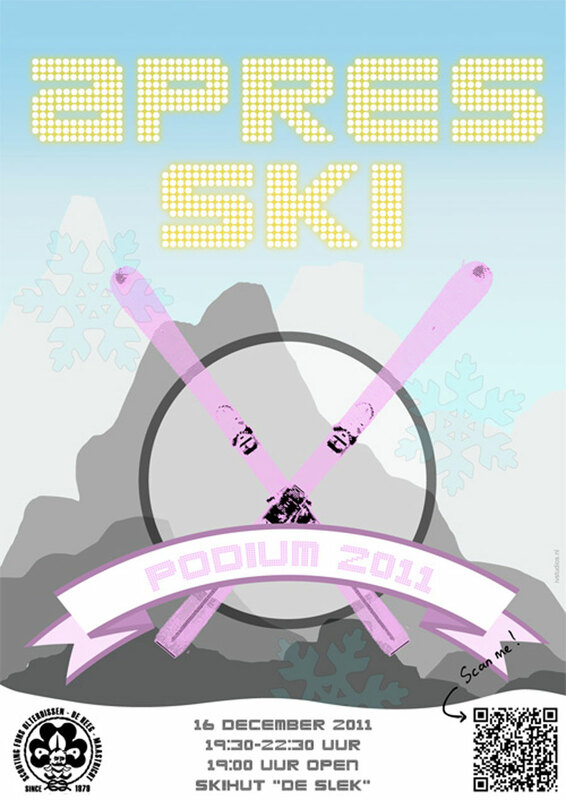 This year the theme was Après-ski. We made a poster including a multi-purpose logo to market the event.